Siralim 3: How to redeem an item code. 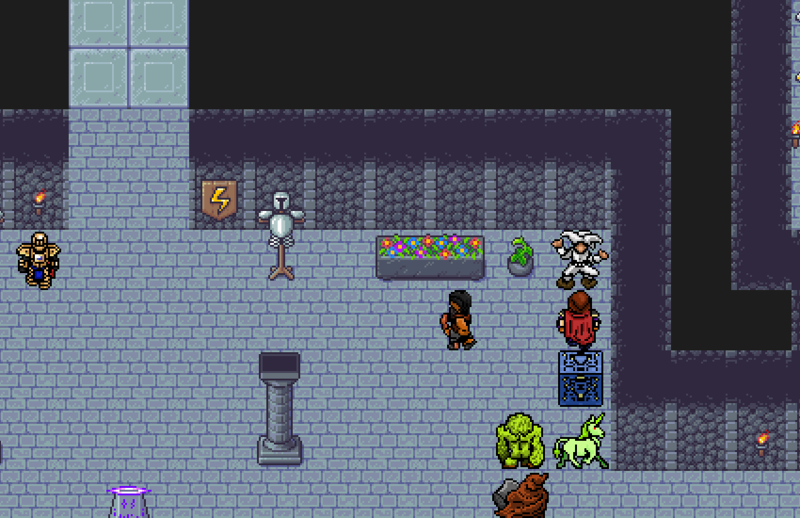 Sometimes, we’ll distribute temporary codes that you can use in Siralim 3 to claim valuable prizes. This page explains how to redeem these codes. First, ensure you’ve unlocked the Breeding Master. This will happen naturally as you progress through the story. You can’t redeem a code until you unlock the Breeding Master. Speak to the jester dressed in white. He’s located in the main room of your castle. Enter the code you received. Note that these codes are cAsE-sEnSiTiVe. In addition, a code can only be used once per save file, and some codes are time-sensitive. If a code doesn’t work, it probably already expired. You must also have an active internet connection for this to work. To see if you have an active connection, make sure the text “Online Data Acquired” appears at the bottom right corner of the title screen.